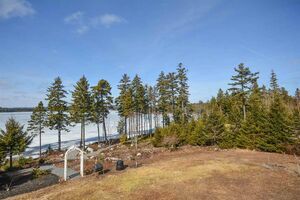 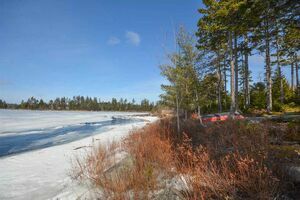 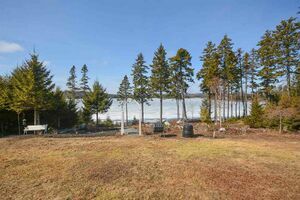 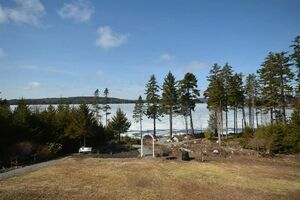 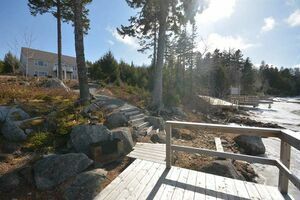 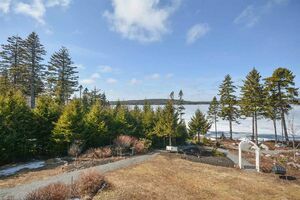 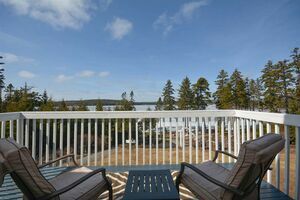 1045 Westwood Boulevard, Upper Tantallon (MLS® 201906128): Watch the sunset from your dock or take the canoe for a paddle, a little fishing or a swim? 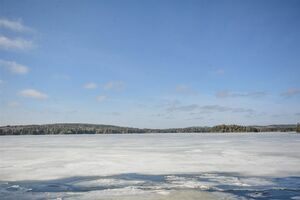 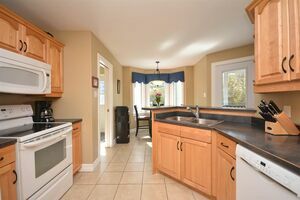 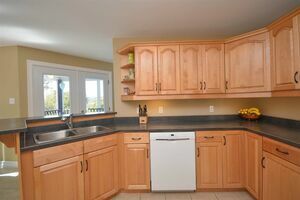 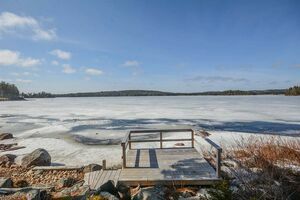 Lakefront living at its best with your home and cottage all in one with this beautiful bungalow on Wrights Lake in Westwood Hills, Upper Tantallon. 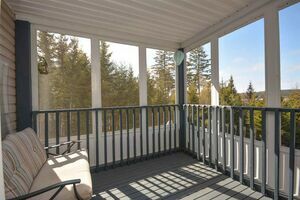 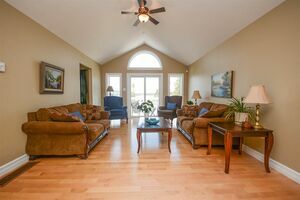 Enjoy the lake views from all the main living areas on both levels. 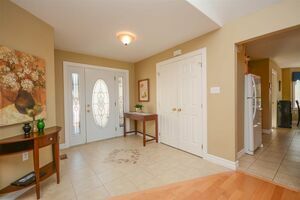 An open foyer greets you and leads to spacious comfortable living room with gleaming hardwood floors and vaulted ceilings. 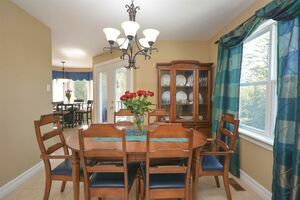 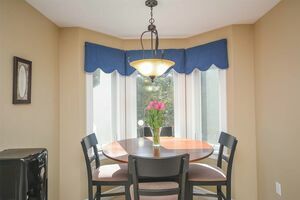 A cozy dining room and screened sun porch are perfect for entertaining. 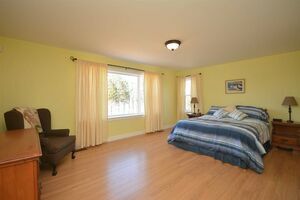 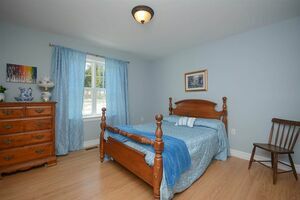 The generous sized bedrooms include the master suite with full ensuite and lots of closet space. 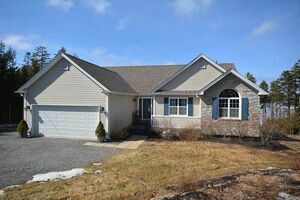 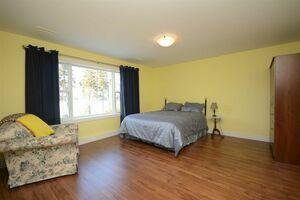 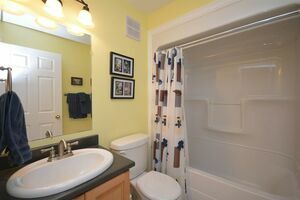 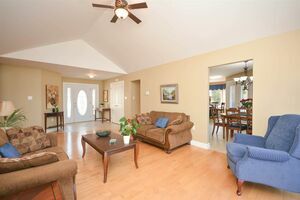 The fully finished lower level provides a bright family room, guest bedroom, home office and full bath. 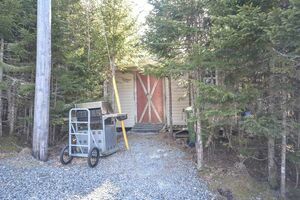 Also included is a workshop and storage rooms. 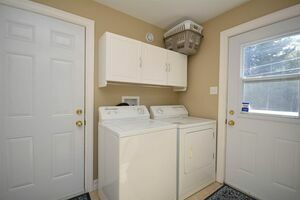 The home is comfortably heated and air conditioned with a fully ducted heat pump and an attached double garage, garden shed and plenty of parking are also included. 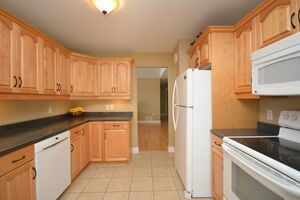 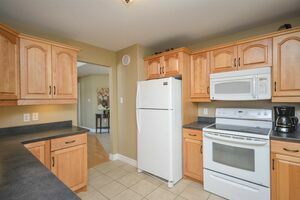 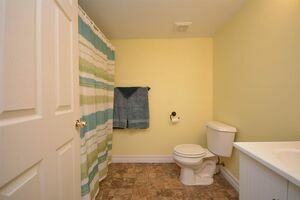 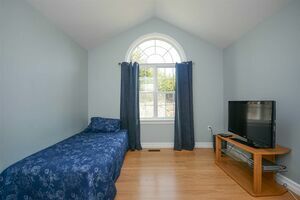 Only minutes from Tantallon amenities including the St. Margarets arena and only 25 minutes from downtown Halifax.